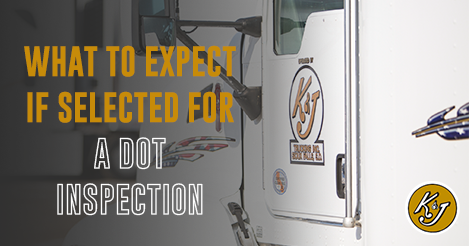 This month we had a special visit from some boys we hope are the next generation of truck drivers! Gavin, age 10, and his brother Emmett, age 8, came to K & J to visit their Aunt Cynthia who is a dispatcher. While they were here, one of our amazing drivers, Mike Fischer, offered to take their family out for a quick ride! We grabbed a camera and followed their journey! Check it out below! 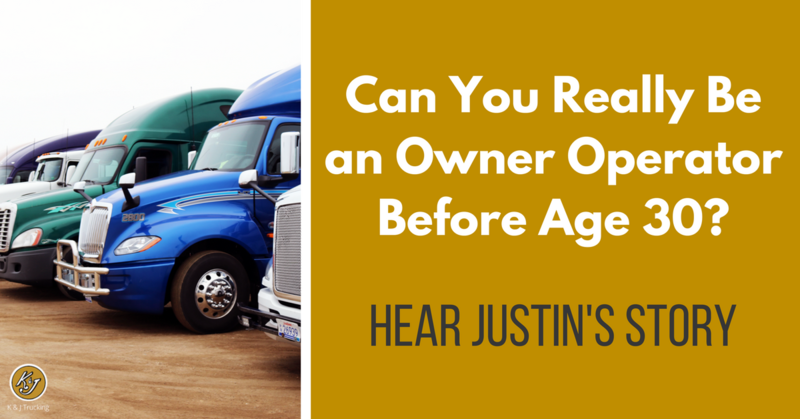 Thirty-year-old Andy Jacobs has been an owner operator with K&J for almost 5 years, and Zac Minder, also thirty, for around 3 years. 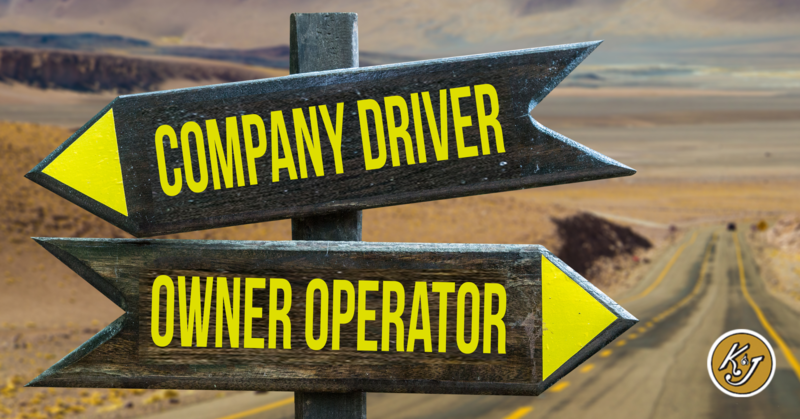 In an industry that makes it hard to work at all before the age of 23 due to the legalities of insurance and crossing state lines, becoming an owner operator in your 20s is pretty unique. 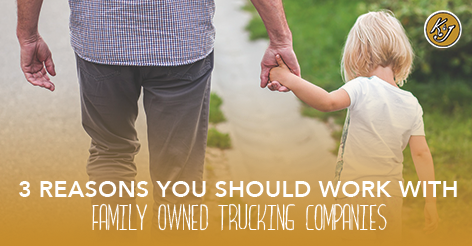 But there are several benefits to starting your trucking career while you're young. 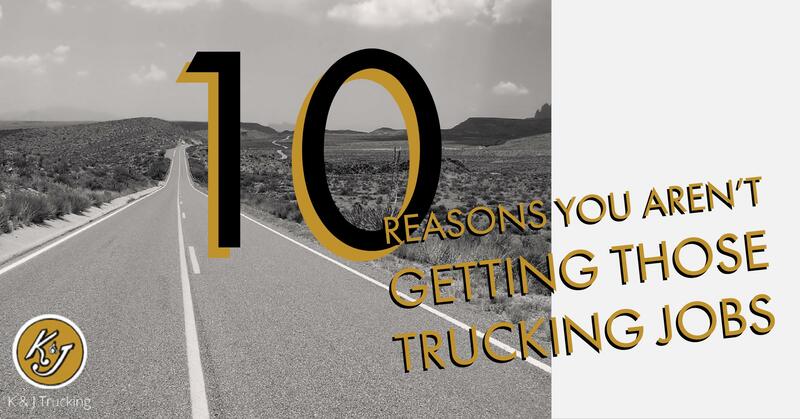 Have you been in the trucking industry for awhile and are ready to go about starting your own business? 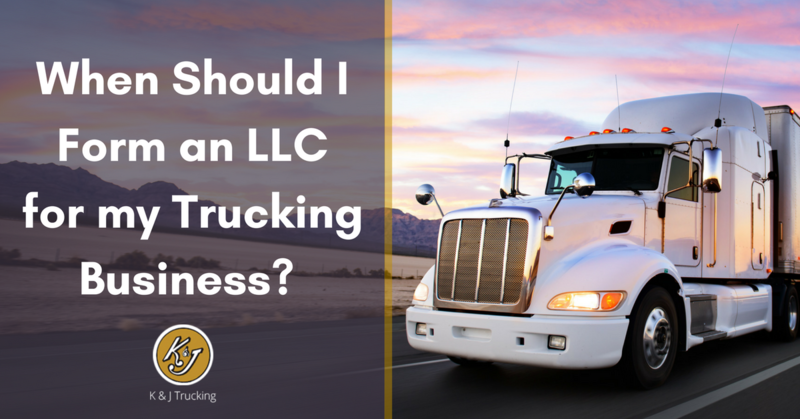 Do you already have your own trucking business and want to know how or when you should form an LLC to protect yourself and your family? 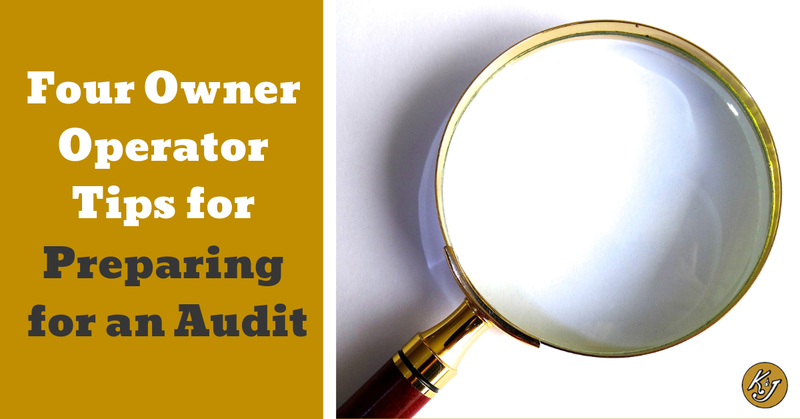 Have you already formed your own LLC, but you want to make sure you made the right choice? 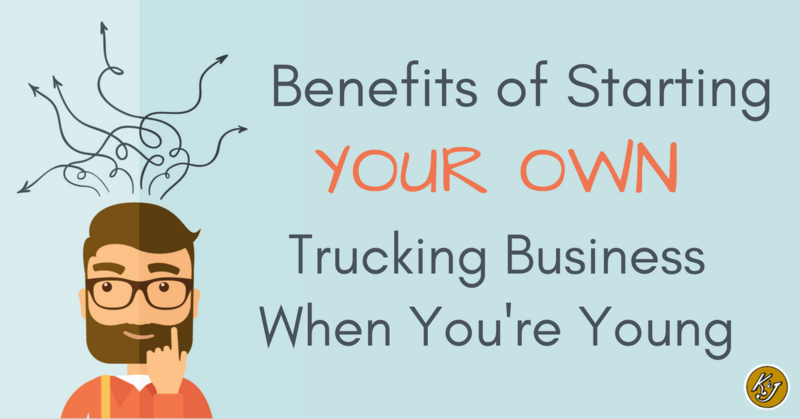 Owning your own trucking business is rewarding but tough, and it comes with a lot of questions. 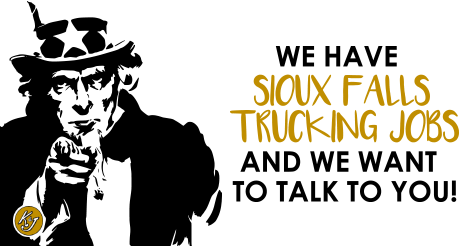 So we went to Mark Slade at the South Dakota Small Business Development Center to ask for his advice! Keep reading to hear all about what he recommends.